epw054607 ENGLAND (1937). The S. Maw, Son and Sons Ltd Pharmaceutical Factory, New Barnet, 1937. This image has been produced from a copy-negative. 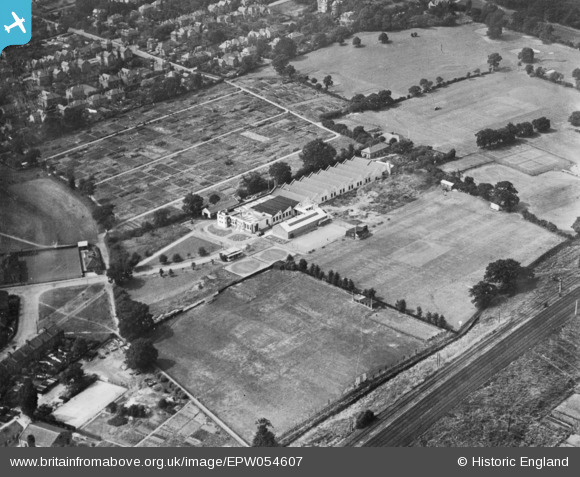 Title [EPW054607] The S. Maw, Son and Sons Ltd Pharmaceutical Factory, New Barnet, 1937. This image has been produced from a copy-negative.